Bobi Wine has gained worldwide popularity since his arrest in the Arua election and subsequent torture by security operatives. Several regime apologists have since accused him of being a colonial puppet, with government since accusing some western countries of using him to stabilize Uganda. 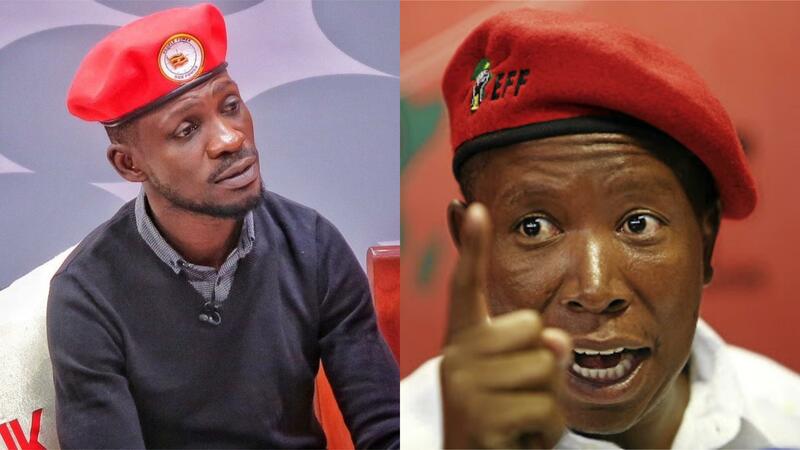 NAIROBI – Kyadondo East Member of Parliament Robert Kyagulanyi aka Bobi Wine is among youthful lawmakers in Africa that have formed a political movement that they say is aimed at unseating several African dictatorial leaders and those who have overstayed in power. Dubbed ‘Youth for African Movement’, the group was formed in Nairobi last week during Bobi Wine’s visit and includes Julius Malema of South Africa and Nelson Chamisa of Zimbabwe, among others. 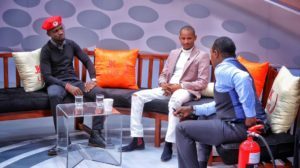 The Kenya meeting was spearheaded by Embakasi East MP Paul Ongili Owino, also known as Babu Owino. The young legislators agreed to spread the message of democracy in other African countries and plan to visit Nigeria soon. The young legislators said the group will be soon joined by other interested young leaders, activists and members of the civil society. While addressing a rally at Jakaranda in Embakasi constituency, Kenya at the weekend, Bobi Wine emphasized the importance of unity in achieving democracy on the continent. “There is no freedom in Uganda and that means East Africa has no freedom. When we do not come together, the rest of Africa could be infiltrated,” he said. The group agreed to keep holding political rallies in different countries where they will sensitize youth and the rest of the population on the need to kick out dictatorships and preserve democracy. The group agreed to continue meeting regularly to galvanize the group’s objectives and mission. It is not clear how the group will access some countries such as Uganda where public gatherings are banned under the Public Order Management Act, with police having the exclusive rights to grant authority to hold such rallies. Several regime apologists have since accused him of being a colonial puppet, with government since accusing some western countries of using him to stabilize Uganda.